Joe Achilles has been in the BMW-world news a lot, lately. He’s been putting out a lot of videos, such as his recent one showing off the Reverse Assistant of the 8 Series. Now, though, he has a new video, showing him collecting his brand-spanking new BMW M2 Comeptition. 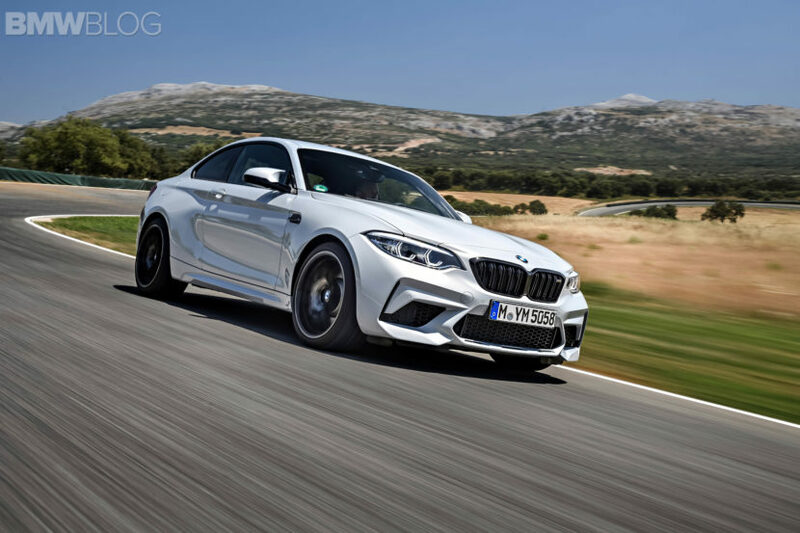 This BMW M2 Competition actually replaces his BMW M140i, a car he liked quite a bit as a daily. So this is a big step up, in terms of power, performance, handling and even style. However, it is a much stiffer and less practical than the M140i, so it likely isn’t as good of a daily driver. Still, I don’t think many enthusiasts would turn down that upgrade, especially when you have to be pretty lucky to get an M2 Competition right now, as the wait list is quite long in the UK. Achilles’ BMW M2 Competition is probably the best spec as well. With Alpine White exterior paint with the Bi-Color alloys and, most importantly, a six-speed manual gearbox. The M2 Comp looks best in white, at least to these eyes, and it has the correct gearbox (although the DCT fits the M2 Comp better than the standard M2). 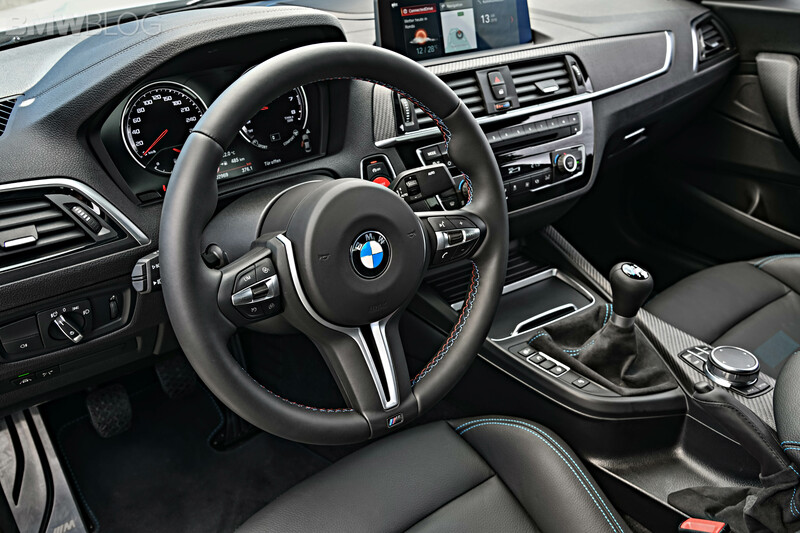 Under the hood of the M2 Competition is a 3.0 liter twin-turbocharged I6, the same basic engine that the M3 uses, making 405 hp and 406 lb-ft of torque. So it’s much more powerful than the standard car, which made 365 hp and 343 lb-ft.
What’s awesome to see is how happy he seems to be about his purchase. Buying a new car is always exciting but buying something that’s genuinely special, like the M2 Competition, has to be thrilling. It’s no wonder why he has a big grin on his face while driving it. Though, there’s also a bit of jealousy as I watch it, as that’s the spec that I’d choose myself.